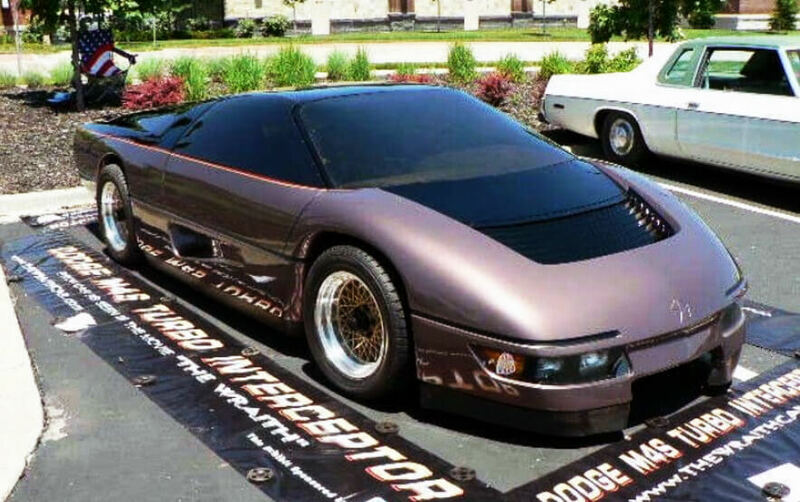 Dodge M4S turbo interceptor - The Wraith car in wicked action! Dodge M4S got famous when it made its first appearance in the supernatural movie The Wraith. In 1980, the Dodge M4S seemed quite suitable for its role as it was considered to be the most fierce car back then. At least when it came to such genres. Yes, before Two and a Half Men and even Platoon, Charlie Sheen starred in this particular movie. For those of you who like the idea of an un-dead spirit of a murdered teen in the form of an invincible car, then be sure to check it out. Otherwise, just enjoy what this car can do and most importantly, what it represents. The Dodge M4S is commonly known as the Turbo Interceptor. It was a car concept that could put out more than 440 ponies. That was until they called experts from the likes of Lamborghini and Ferrari. As expected, the results were groundbreaking: it could hit 800 HP from its 2.2-liter 4 cylinder mid engine. Moreover, the Dodge M4S pioneered a twin turbo setup that the Toyota Supra and Porsche 959 later adopted. 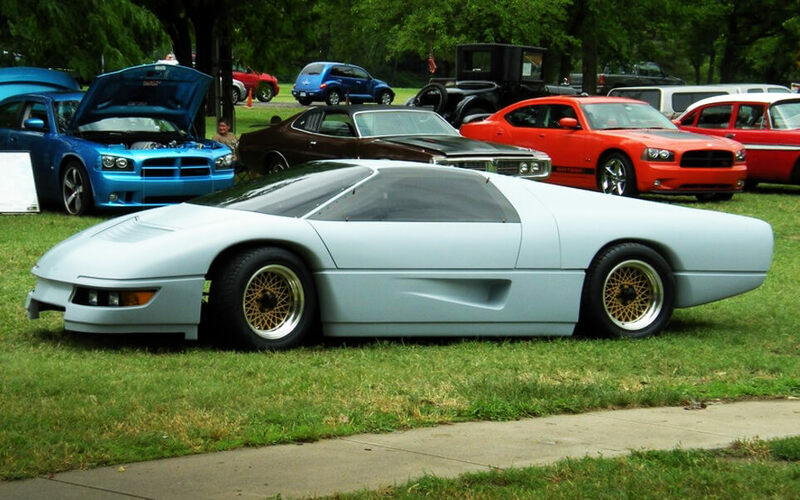 The Dodge M4S goes from 0 to 60 in only 4 seconds and has a top speed of nearly 185 mph. This monster nearly killed the stunt driver on the set of The Wraith when it first appeared. In addition, they toned down two other prototypes only for the sake of them film. The film may be cheesy but, the Dodge MS4 is the real deal. Check it out! 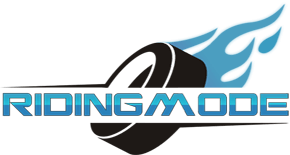 Benjamin Button motorcycle – The unforgettable show stopper! An exhibition of extremely rare old-timers at Atlanta’s High Museum of Art! BadAss Custom 1989 Yamaha FJ1200 Brawler Build by Bare Bone Rides!